28 April 2019 at 0930. Welcome to the The Bengairn Parishes Website. 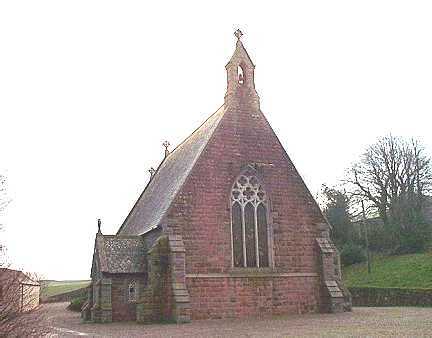 The Bengairn Parishes are set in the beautiful countryside of the Stewartry of Kirkcudbright in South-west Scotland. The parishes are characterised by farming and land use in general and are closely associated with the market town of Castle Douglas. 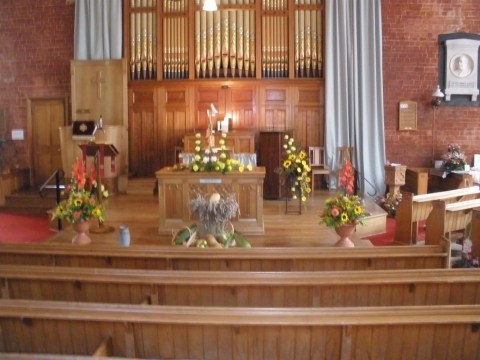 Kelton church is set in attractive rural surroundings where services are regularly held. The church has an Induction Loop System installed for hearing enhancement and has a busy church hall adjacent to the church building. Auchencairn church is in the village of Auchencairn, which has a school and shop/Post office. The manse for the united charge is at the rear of the church in Auchencairn and is currently let on a short-term tenancy. Bengairn Parishes is linked with Castle Douglas Parish Church. Reverend Alison Burnside is the Minister for the linked charge. Have a look at our newsletter, click here. We are delighted to announce that on Friday 3rd May, the wonderful Catstrand Ukulele Band will be giving a concert in Kelton Church. The concert will start at 7.15 p.m., and entry will be by ticket at the door, at a very reasonable price of £5.00 - including refreshments. Ticket proceeds will be shared between Bengairn Parishes (for repair funds), and the Band. We are indeed fortunate to have secured this performance, and a toe-tapping evening is guaranteed - come along if you can, all are most welcome! As from Sunday 7th September 2014, our Services will be held as usual on alternate Sundays in Kelton and Auchencairn Churches, with services starting at 9.30am. Services at our linked church, Castle Douglas Parish Church, will start at 11.00am.